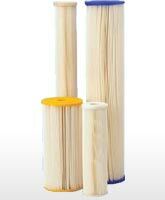 Cellflex™ Series CEF-250VP & CEF-450VP heavy duty cartridges are manufactured from a unique blend of materials to provide a higher wet strength than standard cellulose cartridges. 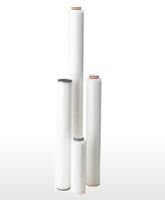 Teflex™ PTFE Membrane Cartridges are available for general purpose filtration and for the specialized needs of the food and beverage, electronics and high-purity chemical industries. 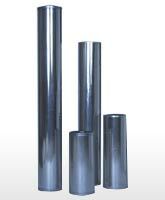 Our hydraulic elements are specifically designed for use in particulate and water-adsorbent hydraulic fluid applications. 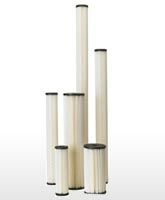 Coreflex™ Series Pleated Cellulose Cartridges are economical, 20 micron, double open end filters designed for commercial and industrial filtration applications.